This timeline of hip hop culture traces the beginning of the movement in the 1970s to the early 1980s. This 13-year journey begins with The Last Poets and ends with Run-DMC. The Last Poets, a collective of spoken word artists release their debut album. 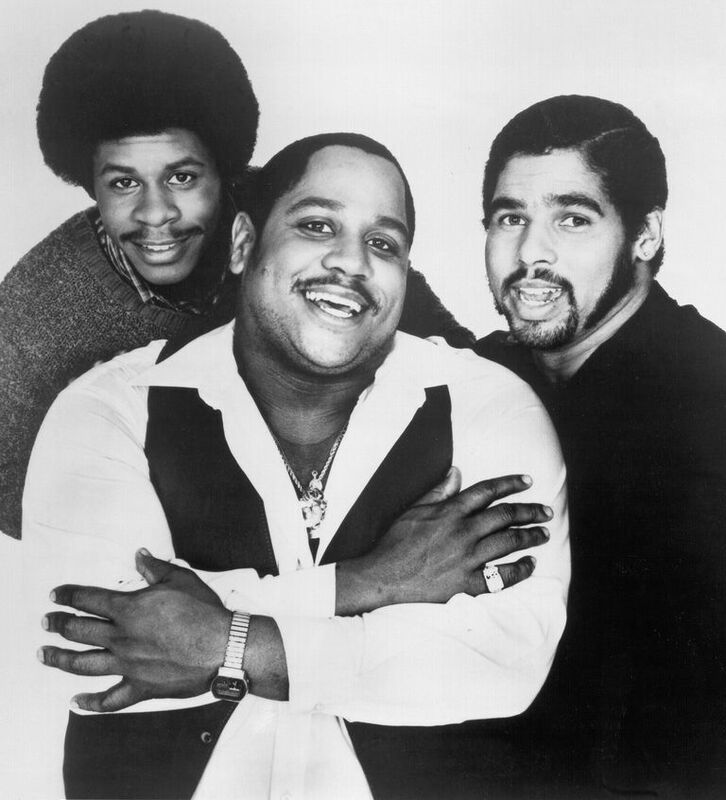 Their work is considered a predecessor to rap music as it is part of the Black Arts Movement. DJ Kool Herc (Clive Campbell) hosts what is considered the first hip hop party on Sedgwick Avenue in the Bronx. Afrika Bambaataa, Grandmaster Flash and Grandmaster Caz are all influenced by DJ Kool Herc. They all begin DJing at parties throughout the Bronx. Bambaata establishes the Zulu Nation—a group of graffiti artists and breakdancers. Grandmaster Flash invents a new method of DJing. His method connects two songs during their beat breaks. DJ Grand Wizard Theodore developed a further method of DJing—scratching a record under the needle. Hip hop culture continues to spread throughout the five boroughs of New York City. The Rock Steady Crew is formed by break dancers Jojo and Jimmy D.
Graffiti artist Lee Quinones begins painting murals on basketball/handball courts and subway trains. Rapper Kurtis Blow becomes the first hip hop artist to sign to a major label, releasing “Christmas Rappin” on Mercury Records. New Jersey radio station WHBI airs Mr. Magic’s Rap Attack on Saturday evenings. The late night radio show is considered one of the factors that led hip hop to become mainstream. “To the Beat Y’All” is released by Wendy Clark also known as Lady B. She is considered on of the first female hip hop rap artists. Kurtis Blow’s album “The Breaks” is released. He is the first rapper to appear on national television. “Rapture” is recorded infusing rap music with pop art. “Gigolo Rap” is released by Captain Rapp and Disco Daddy. This is considered the first West Coast rap album. At Lincoln Center in New York City, the Rock Steady Crew and Dynamic Rockers battle. Wild Style, the first feature film to reveal the nuances of hip hop culture is released. Written by Fab 5 Freddy and directed by Charlie Ahearn, the film explores the work of artists such as Lady Pink, Daze, Grandmaster Flash and the Rock Steady Crew. Hip hop goes international with a tour featuring Afrika Bambaataa, Fab 5 Freddy and the Double Dutch Girls. Ice-T releases the songs “Cold Winter Madness” and “Body Rock/Killers.” These are considered some of the earliest West Coast rap songs in the gangsta rap genre. Run-DMC releases “Sucker MCs/It’s Like That.” The songs are played in heavy rotation on MTV and Top 40 radio. Who Are the Pioneering DJs of Hip Hop Music?